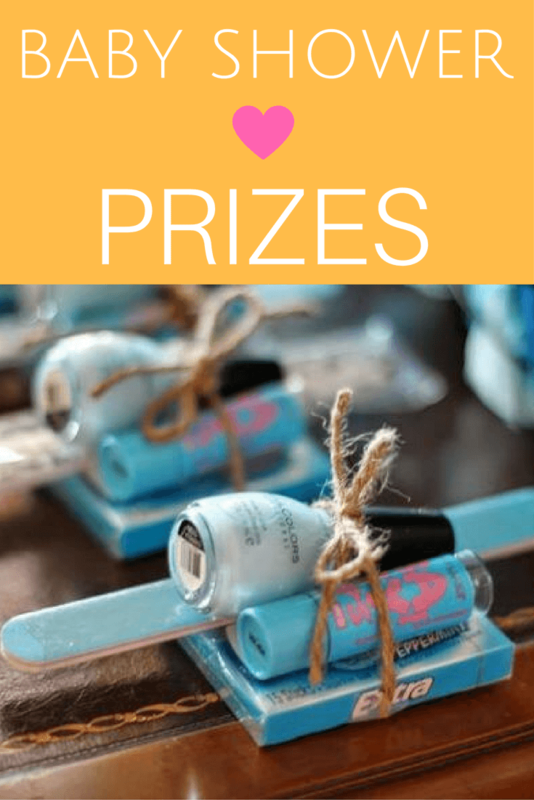 We have been busy making this baby shower clipart just for you! Everything on this website is designed to make your planning easier, so print out some of these cuties and add them to favors, cupcakes, food dishes, etc.! 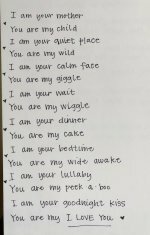 Fun Baby-Themed Printables Just For You! 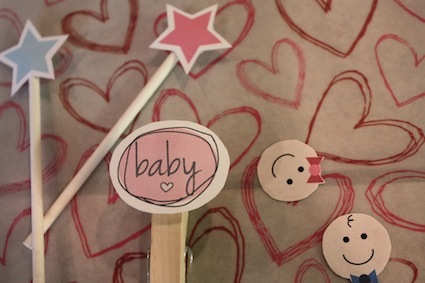 We designed 7 baby shower cut-outs for you to use! A girl baby face, a little boy baby face, a gender neutral baby face, pink stars, blue stars, pink baby wording and blue baby wording. 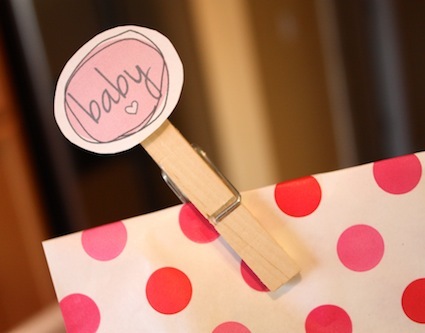 After you print and cut out the graphics, add them to toothpicks, lollipop sticks, clothespins, straws or skewers. Poke them into cakes, cupcakes, punch glasses, food dishes, etc. 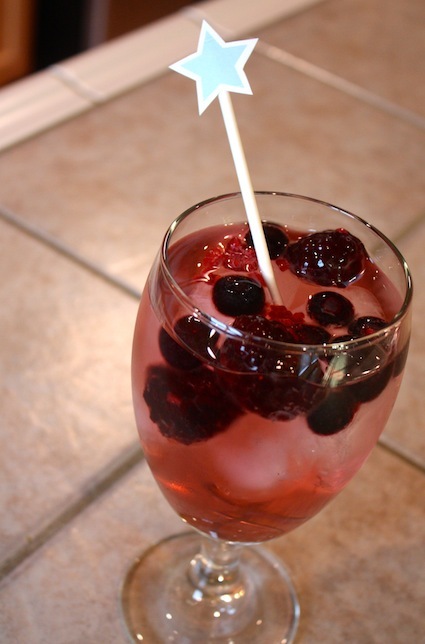 Note: We had some readers ask what the drink above was made with - it is simply sparkling water with frozen berries and ice cubes. Easy, healthy, and so tasty! 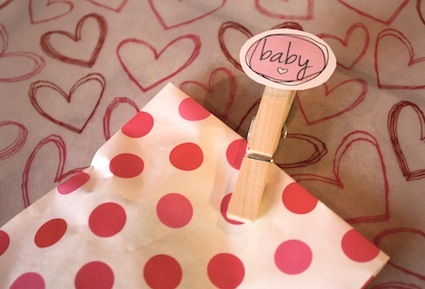 Fill cute favor bags with treats (ex: candy, bath beads, candles, soap), attach a print out to the top of a wooden clothespin (we used double sided tape), clip on to each bag to keep it closed. You can also use our printable thank you tags to clip onto the favor bags. String the baby clip art onto twine or yarn and make a cute string of garland to string across the edge of the table. 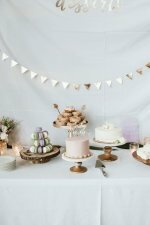 Cut out several pieces of each image and sprinkle on counter tops as confetti! 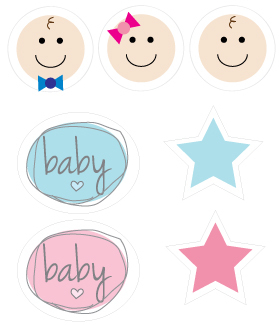 Fun Tip: Print the baby shower clip art onto sticker paper (a full label sheet) and make into stickers! 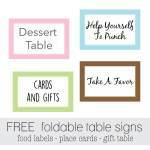 Stick on cups, invitations, thank you notes, signs, banners, vases, candles, wrap cute ribbon around napkins and add a sticker to make napkin rings. The possibilities are endless! 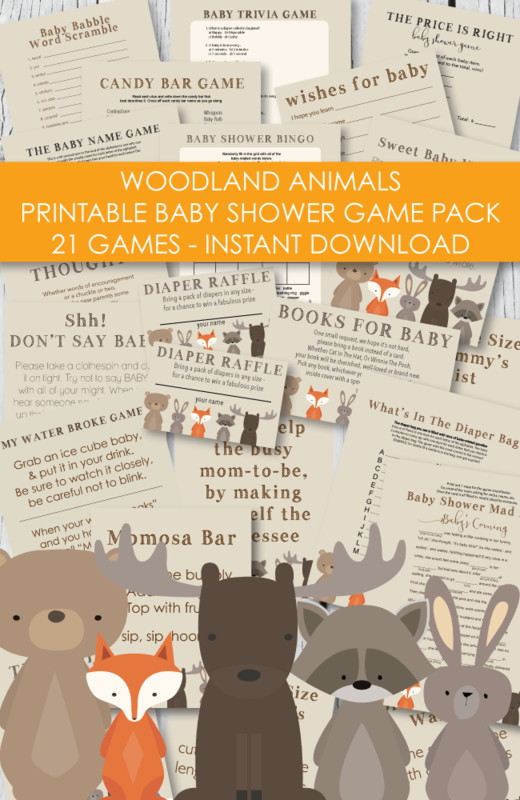 Download & Print your graphics over at our printables site. 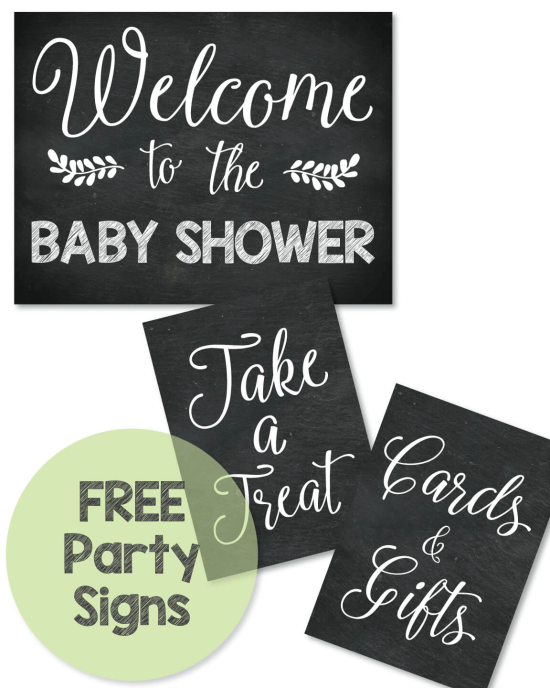 More printable baby shower clipart - print out our cute clip art and use it to make garland, banners, signs, invitations. Print it onto sticker paper for instant stickers! Add to vases, cups, water bottles, etc! 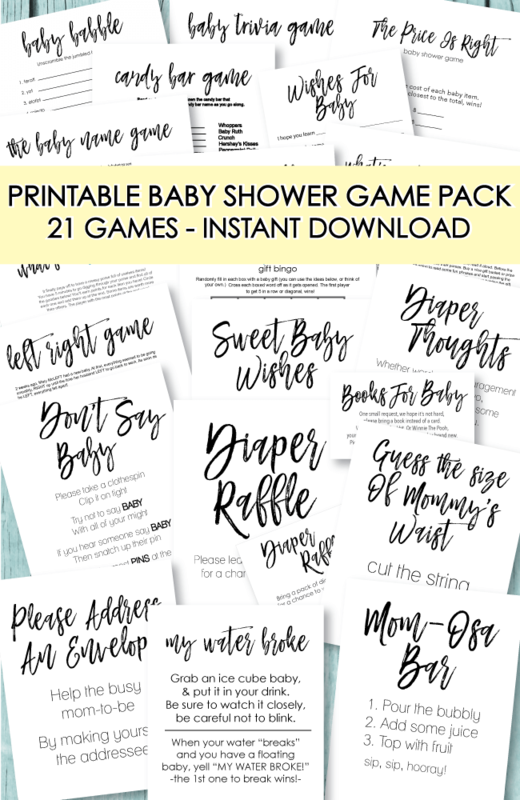 Printable baby shower favor tags - add a little favor tag to your baby shower favors to thank guests for coming. Printable napkin rings - print our pastel, baby face napkin rings out and wrap them around colored or patterned napkins. Secure with clear tape. Adorable! 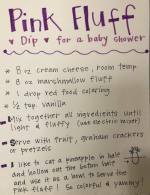 Hop over to our baby shower supplies page to find them! 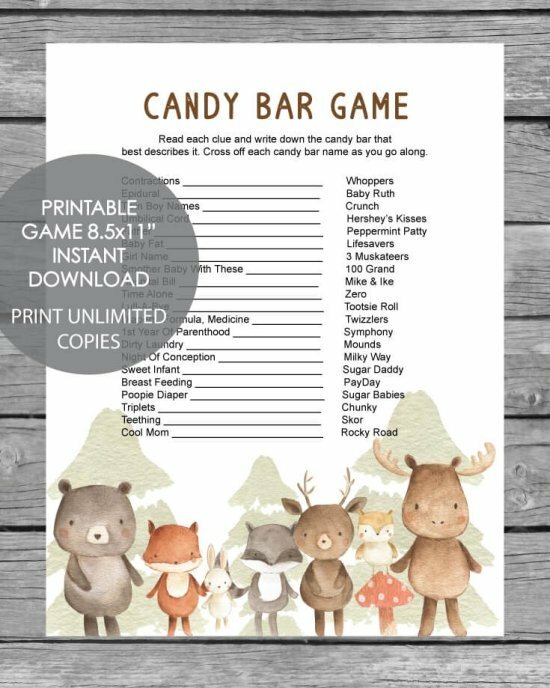 Printable, DIY gift ideas - we designed several prints that you can print out and frame. 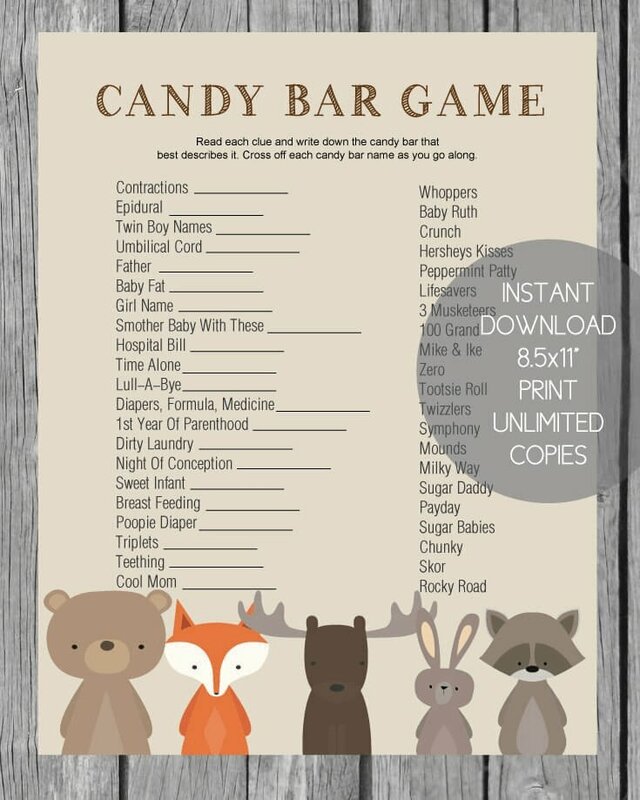 Give to the new mom to hang in the baby's nursery.